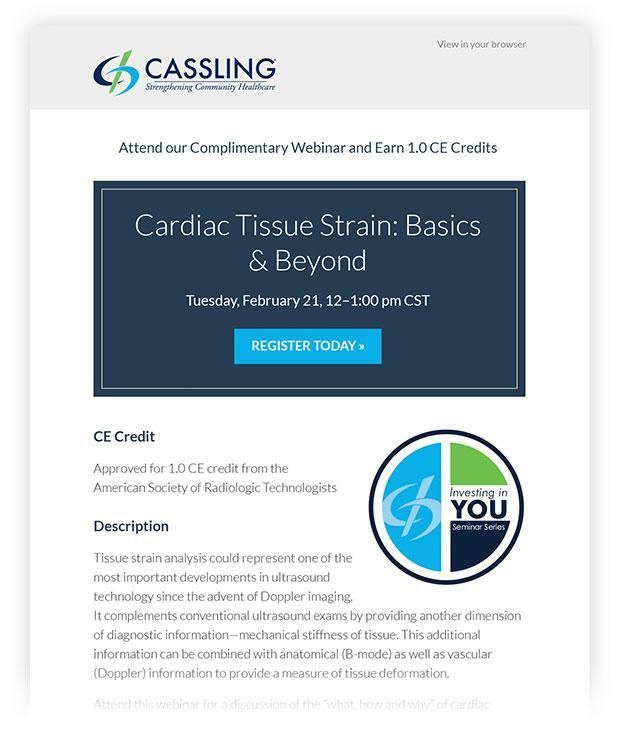 Cassling, an Advanced Partner with Siemens Healthineers, is an established and thriving family-grown business and an industry-leading distributor of medical imaging equipment and services. They’re committed to offering exceptional customer service and world-renowned imaging technology to create new efficiencies, improve patient outcomes, and significantly lower healthcare costs. 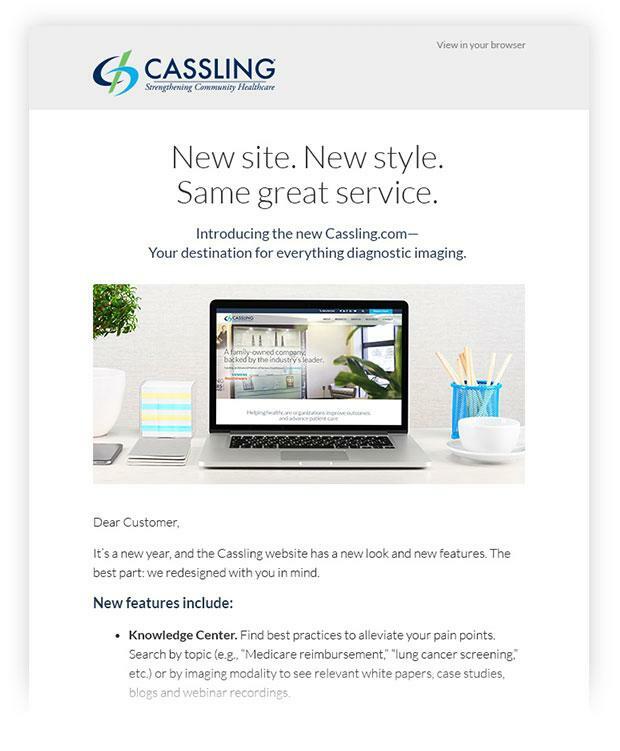 When Cassling first approached Stratus Interactive, they were looking for a conversion-focused, user-friendly, and brand cohesive website designed to operate as the centerpiece of their well-oiled inbound sales and marketing strategy. Using the targeted and incremental growth-driven design process, we launched a stunningly responsive website optimized to attract qualified visitors, establish a position of thought leadership and authority, and accelerate visit-to-lead conversion ratios. 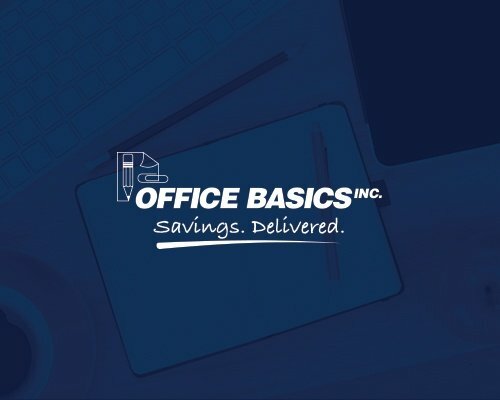 The mobile-friendly, flawlessly functional website makes it easy for users to find and consume the company’s educational and lead-generating resources. By developing a search engine optimized (SEO) backend foundation and on-page content structure that amplifies online visibility, the site delivers a user experience ideal for visitors across multiple audience segments. Rather than treating the redesign like a once and done project, we approached the website as an ongoing initiative. Using insights from ongoing testing and rich customer behavior data from Lucky Orange heat mapping technology and HubSpot, we continuously work to identify sources of website opportunity and engagement.